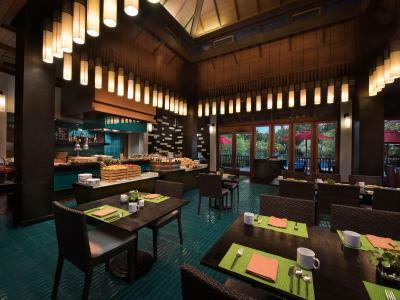 Lock in a great price for Marriott's Mai Khao Beach - Phuket – rated 9 by recent guests! 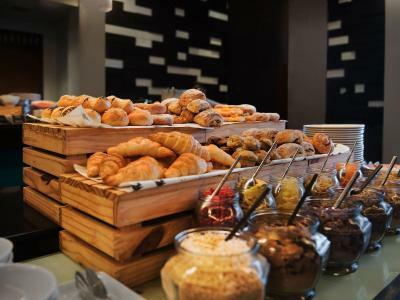 Friendly staff, Kids activities and good breakfast. Everything else was fabulous. 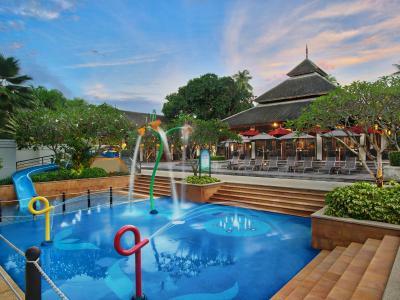 Room great, maid service great, swimming pool fab, reception desk very helpful. Would probably visit again but not order drinks at the bar ! Just outside the hotel are 2 fantastic restaurant called JJ's and Singh Seafood would highly recommend. Also you can get a beach buggy from reception to the beach and there are two lovely beach huts selling fab Thai food on the beach if you want to try different to the hotel restaurant. We loved everything about our stay. The rooms were exceptionally clean & comfortable, and we had our own fully equipped laundry. All the staff, and in particular our housekeeping staff Khan & Nui were outstanding. Every thins. They have good programs for children. Beautiful friendly staff always smiling. The pool was lovely and receiving fresh fruits and cold water was really perfect. Our room was beautiful and the gym was great. We loved our time there and would definitely come back. 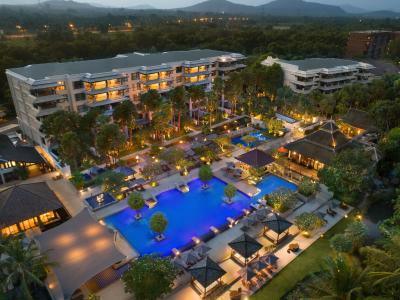 Marriott's Mai Khao Beach - Phuket This rating is a reflection of how the property compares to the industry standard when it comes to price, facilities and services available. It's based on a self-evaluation by the property. Use this rating to help choose your stay! 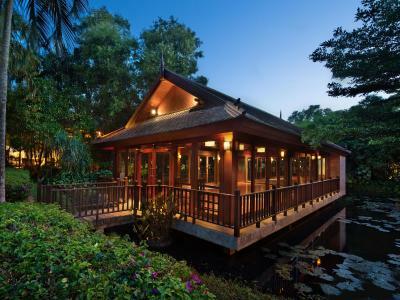 Marriott Mai Khao Beach Club is a 10-minute walk to Mai Khao Beach. 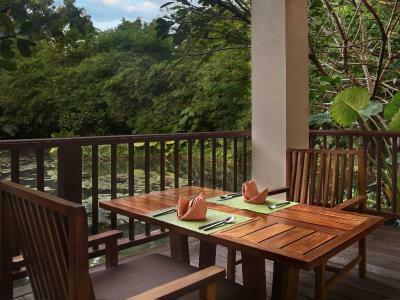 The resort provides modern air-conditioned apartments with a luxurious bathroom and a fully functional kitchen. 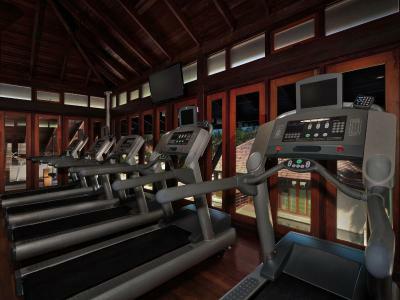 Guests can stay fit at the fitness center or relax by the pool. 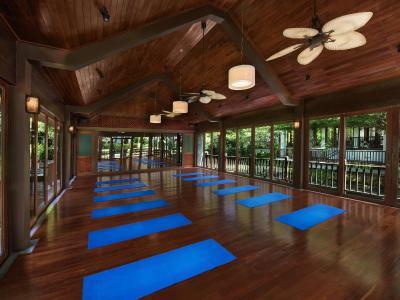 The resort is a 10-minute drive from Jungle Splash Water Park. 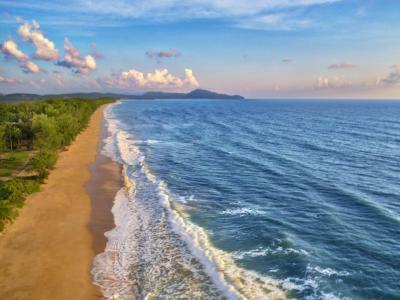 Phuket International Airport is a 30-minute drive away. 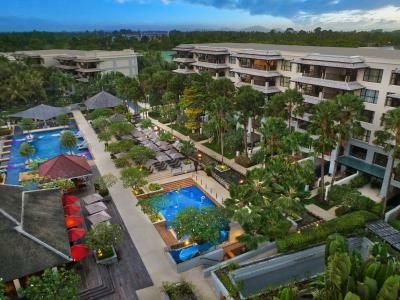 Elegantly furnished with contemporary décor, stylish rooms at Marriott Mai Khao Beach Club come complete with free WiFi, a private balcony and a satellite cable TV with a DVD player. A washing machine, a dryer and ironing facilities are included in the rooms. An private bathroom features a bathtub, a hairdryer and a bathrobe. 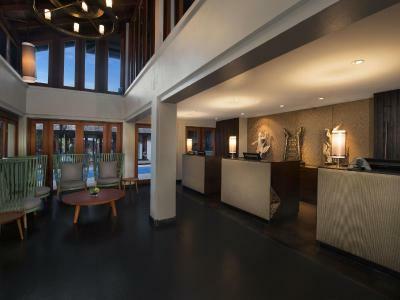 Sightseeing trips, car rentals and shuttle services can be arranged at the concierge counter. 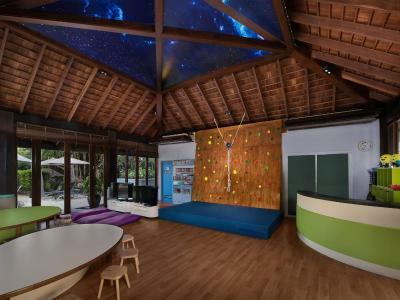 For convenience, the resort offers currency exchange, laundry and babysitting services. Guests can inquire about luggage storage with the staff at the 24-hour front desk. 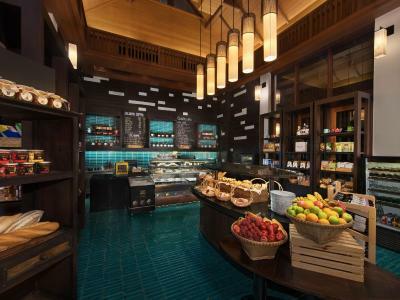 Zest offers an all-day-dining international menu while Delights serves baked goods and refreshments. 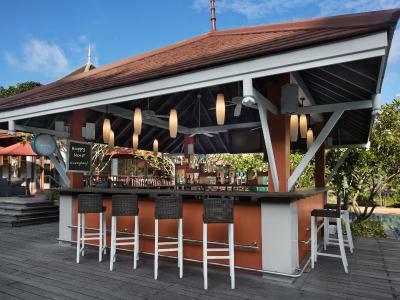 Creative cocktails and other alcoholic beverages can be enjoyed at Aqua Pool Bar. Room service is available upon request. 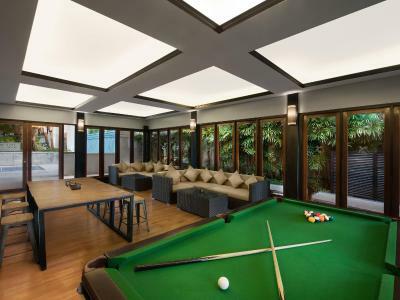 This property is also rated for the best value in Mai Khao Beach! Guests are getting more for their money when compared to other properties in this city. 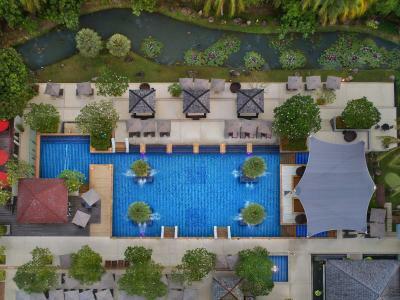 When would you like to stay at Marriott's Mai Khao Beach - Phuket? 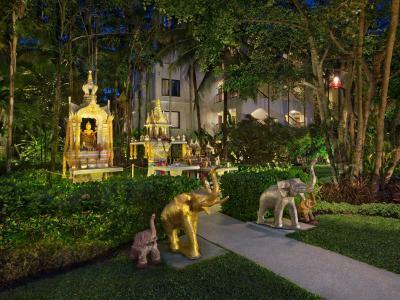 Marriott's Mai Khao Beach offers spacious 2-bedroom apartments that feature a full kitchen, living and dining area, and gracious master bedroom and bath. 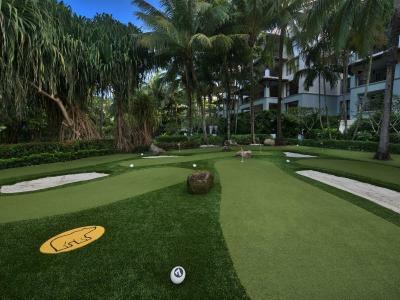 The finest amenities and Marriott service complete the experience. 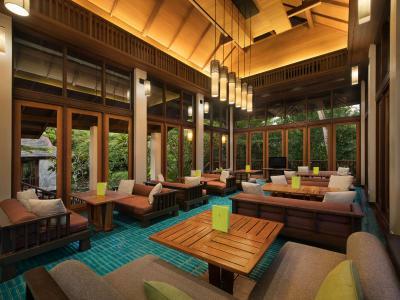 House Rules Marriott's Mai Khao Beach - Phuket takes special requests – add in the next step! 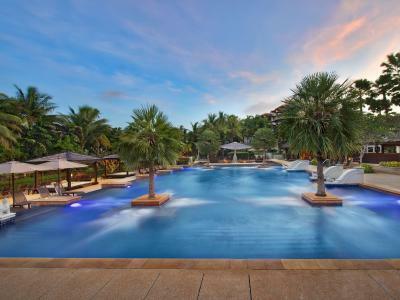 Marriott&#39;s Mai Khao Beach - Phuket accepts these cards and reserves the right to temporarily hold an amount prior to arrival. 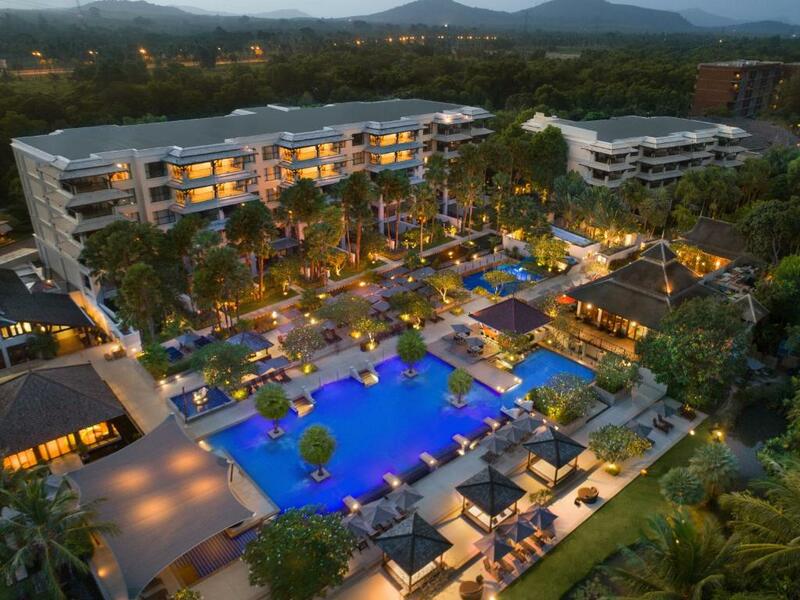 Marriott's Mai Khao Beach - Phuket accepts these cards and reserves the right to temporarily hold an amount prior to arrival. The accomodation is at its best! Little far from the city. But not a big deal as kids enjoyed swimming most of the time. I know it's five star and caters for the wealthier Westerners but I did not like the 100 baht service charge for the 4 cocktails we ordered in happy hour. I would prefer to choose whether to tip for good service or not. As it happens the service was very good and I probably would have left a tip anyway. On the day of our departure the power went out in the whole resort area. This caused a lot of problems for us as we had planned to have an early dinner there before heading to the airport for our evening flight. There were no timeline on when the power would get turned back on and the staff had no information for us, therefore we had to rush to the airport and have dinner there instead. We had to small babies that needed to eat to and no restaurant at the airport could cater for them. Very disappointing and unbelievable that a resort this big can loose all power and not feed its guests. The staffs at the restaurant are not friendly at all.